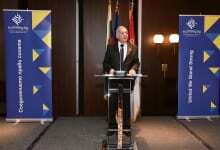 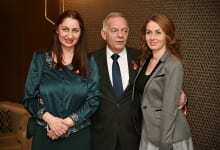 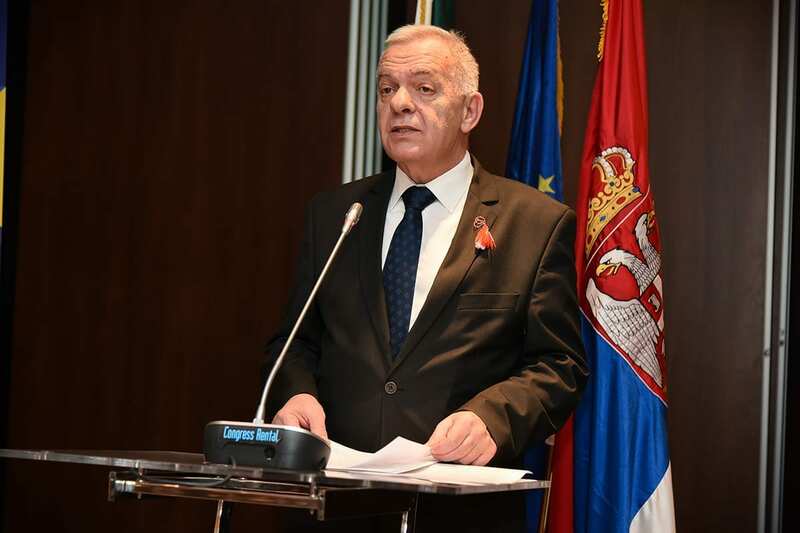 The ambassador of Bulgaria to Serbia H.E. 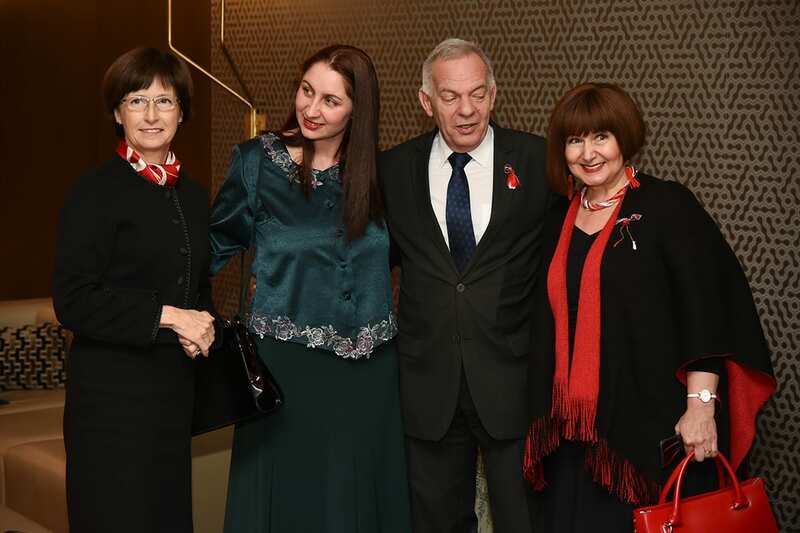 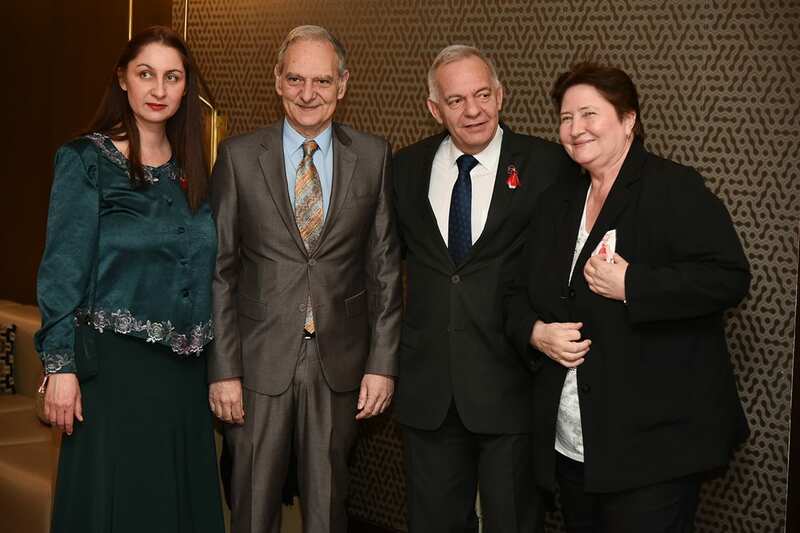 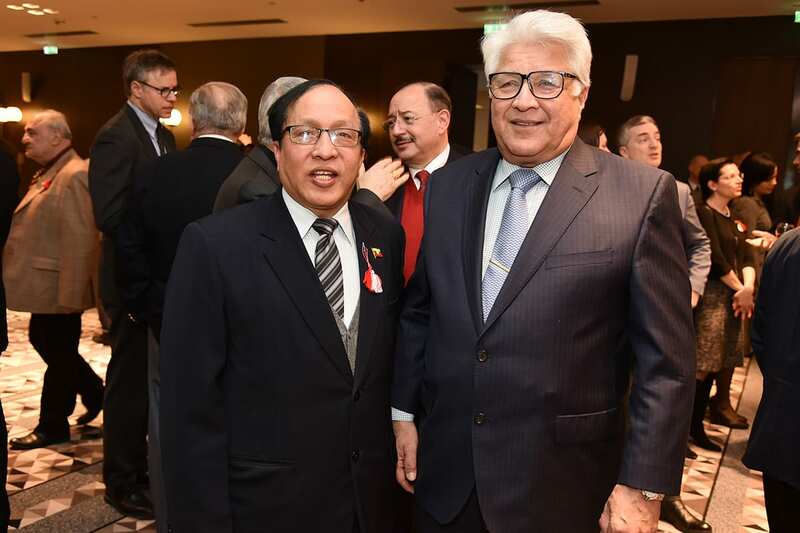 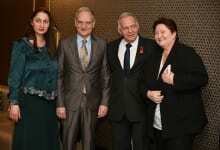 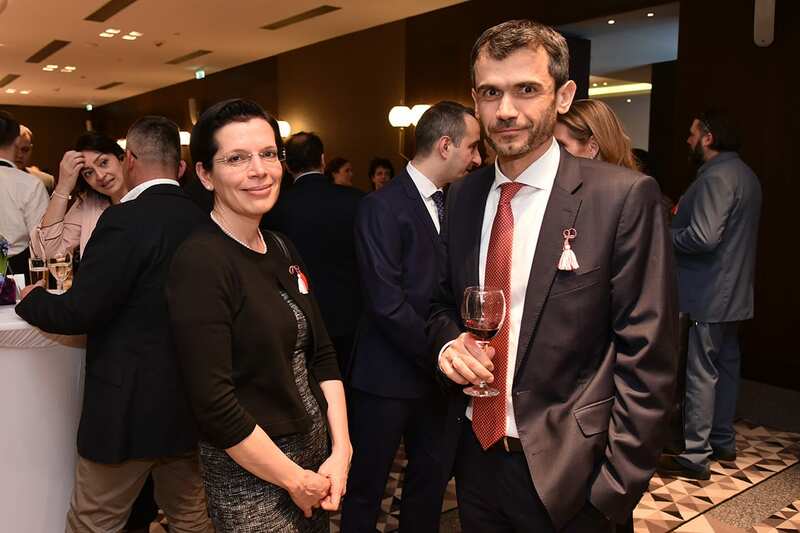 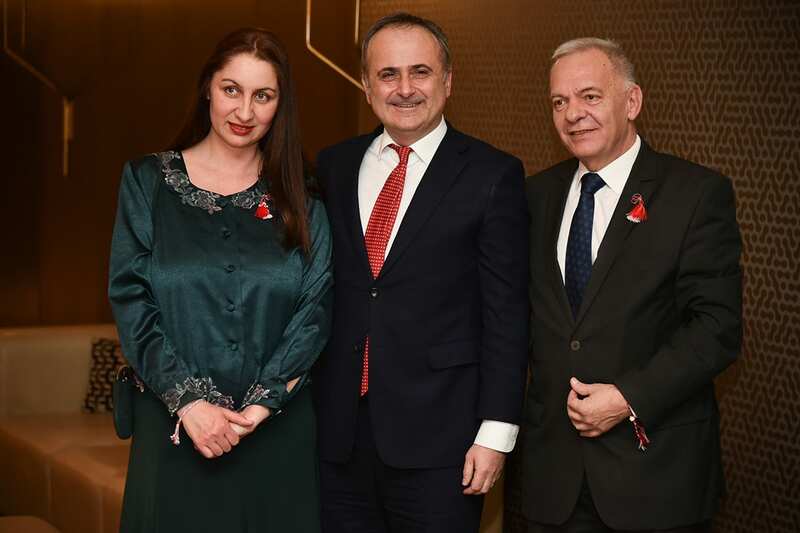 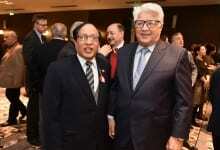 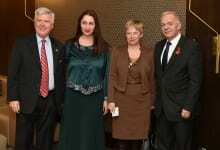 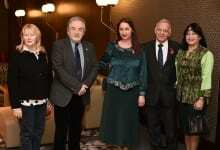 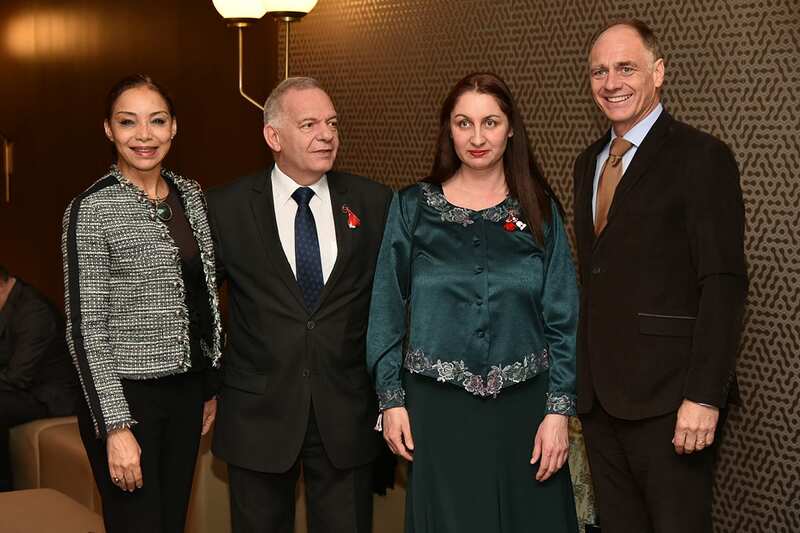 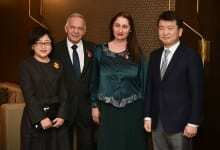 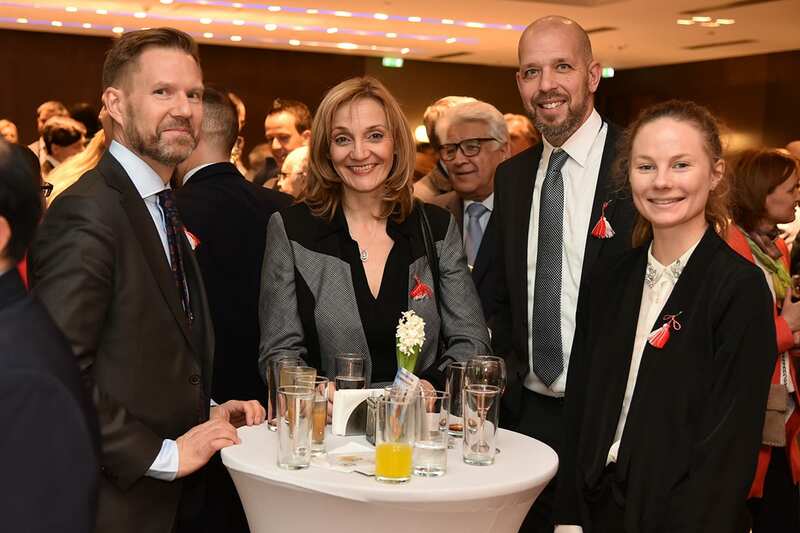 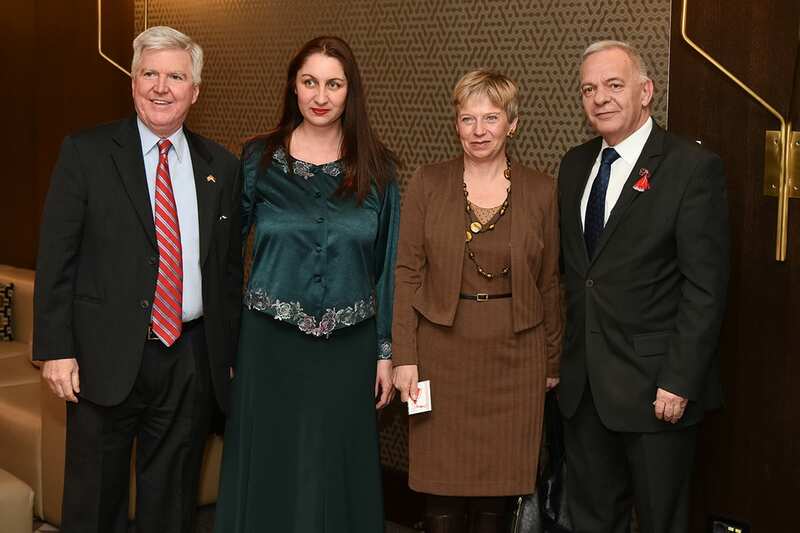 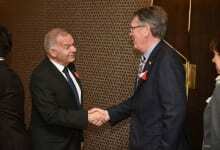 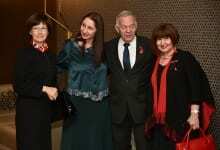 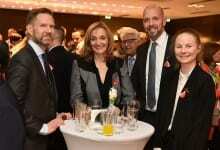 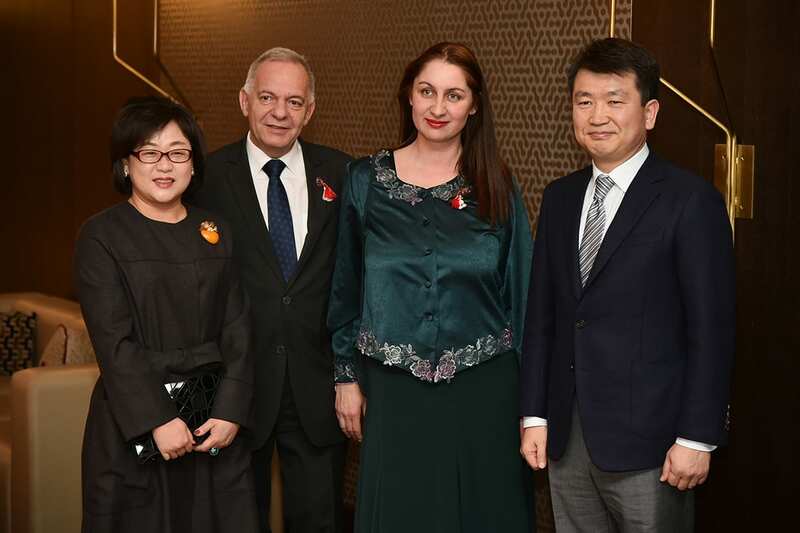 Radko Vlaykov hosted a reception at the Metropol Hotel in celebration of his country’s National day and 140th anniversary of the Liberation day. 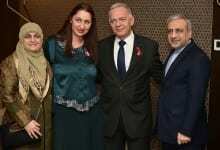 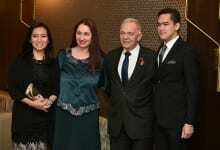 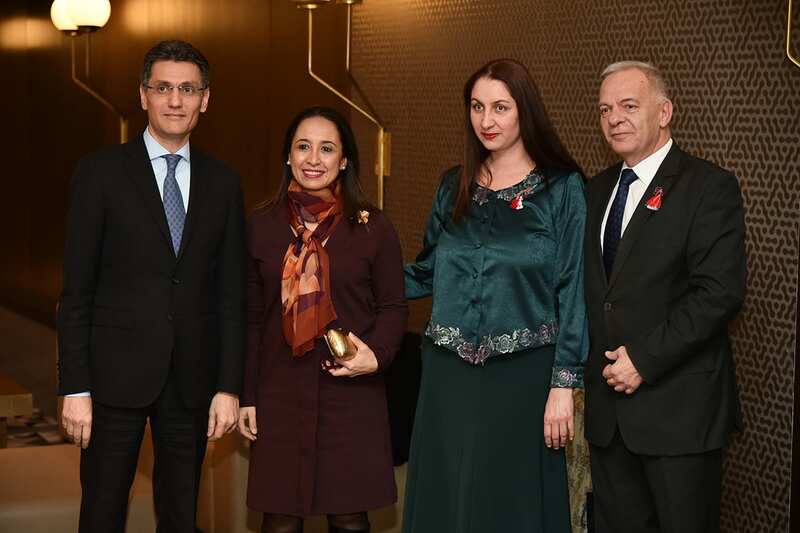 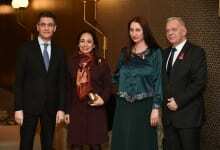 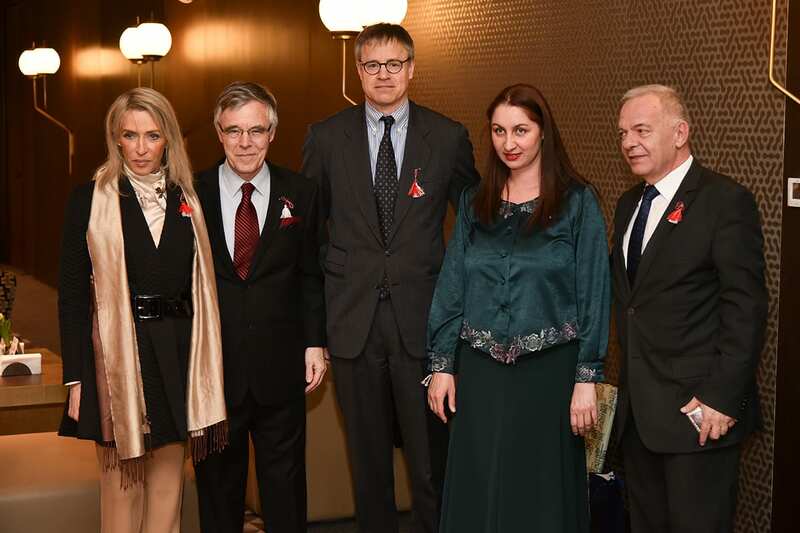 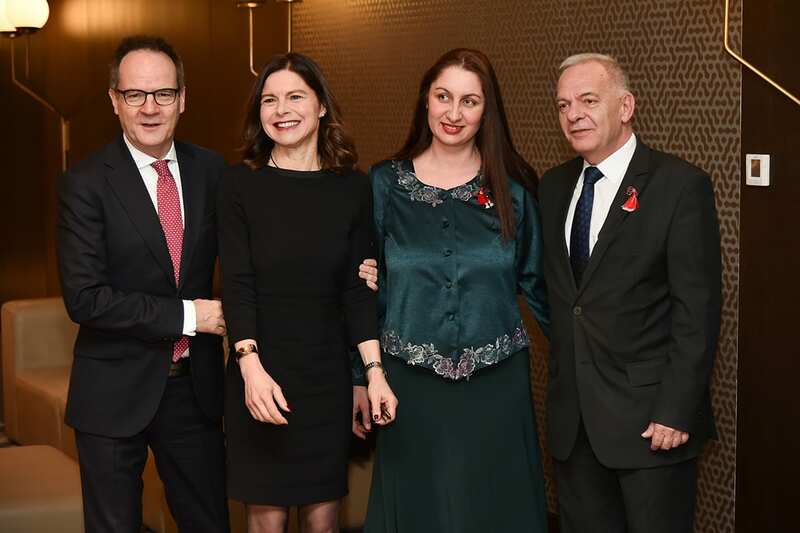 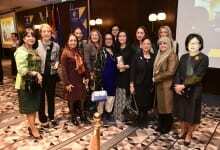 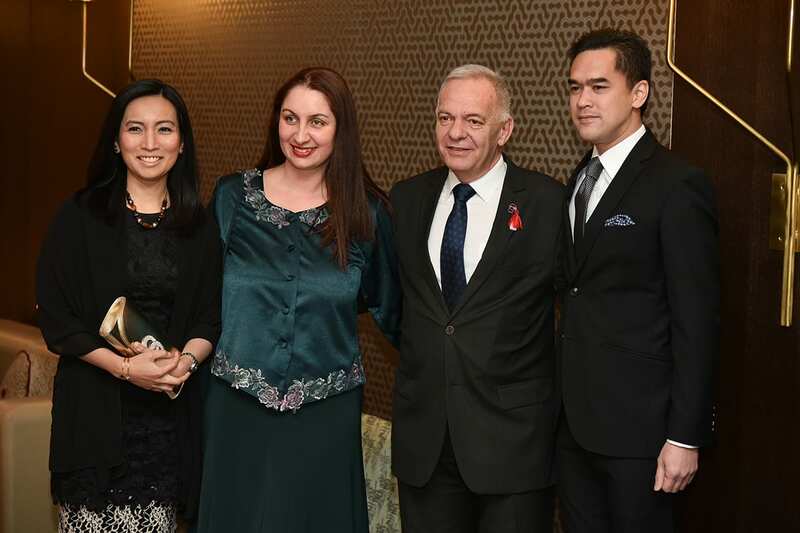 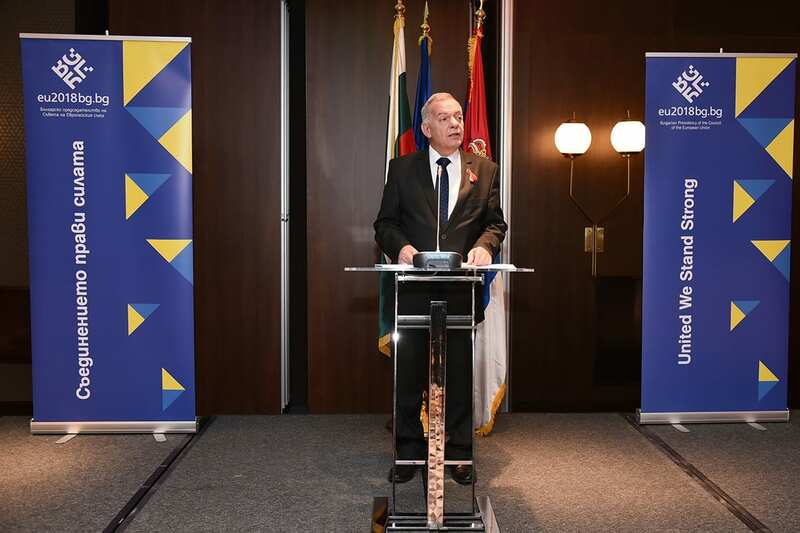 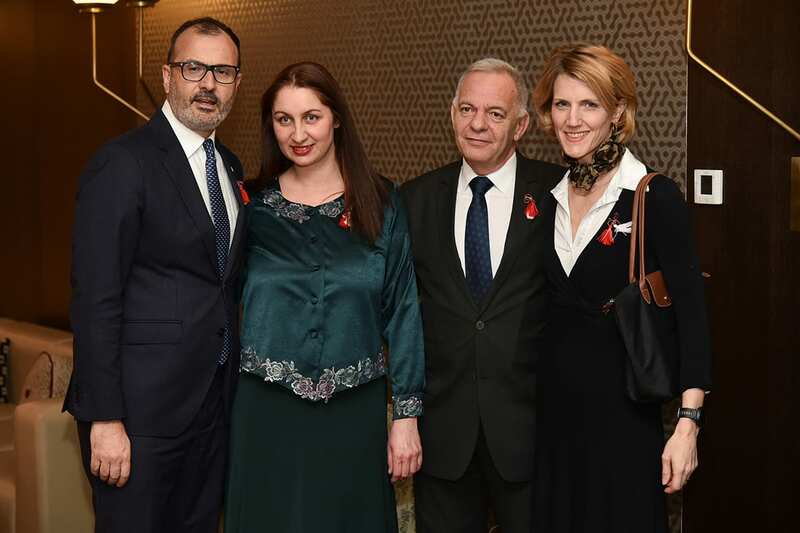 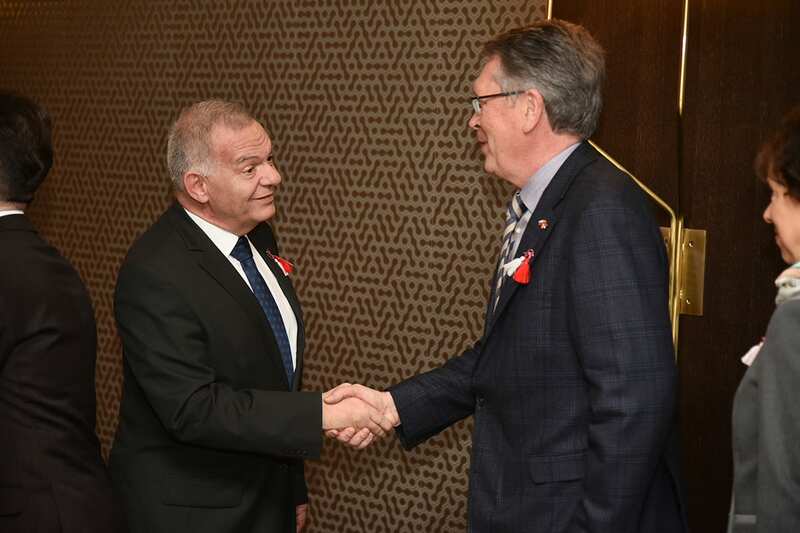 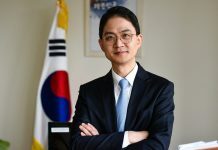 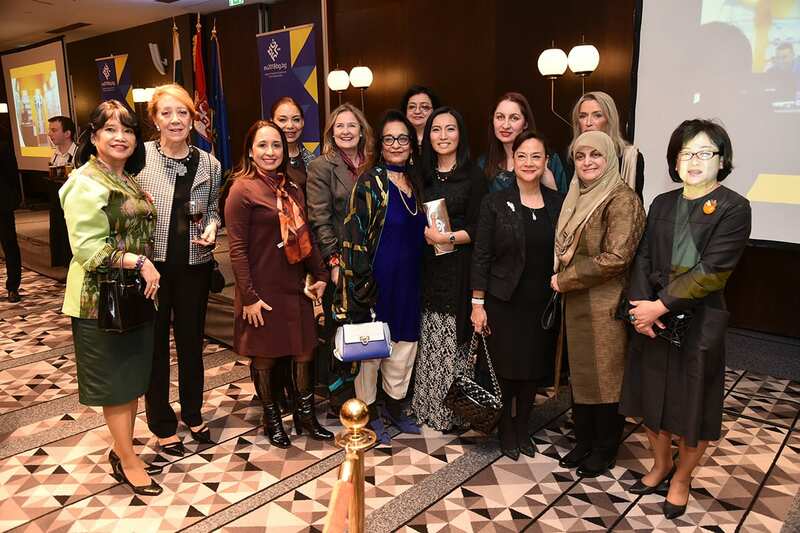 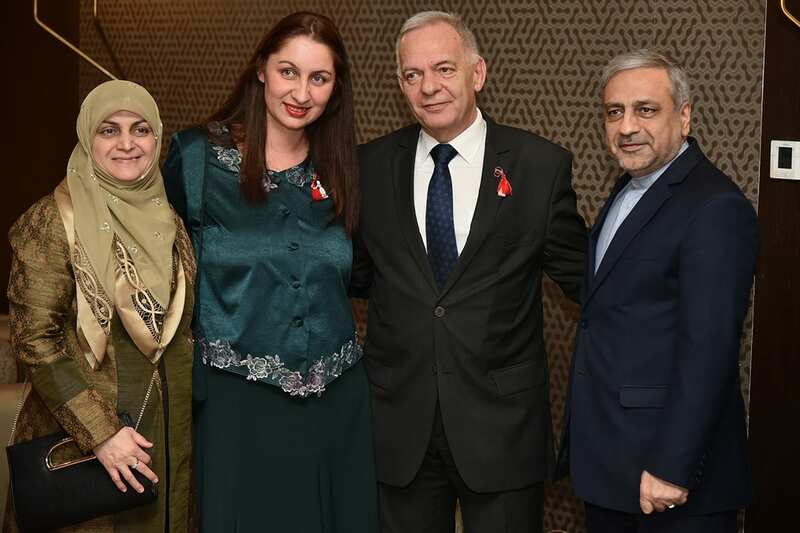 Guests included senior members of the Serbian government, Serbian Orthodox Church, representatives in Belgrade and members of the diplomatic and business community.